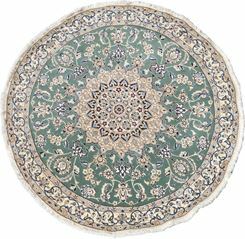 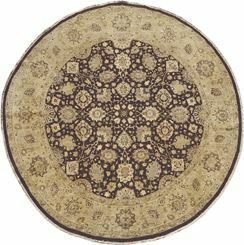 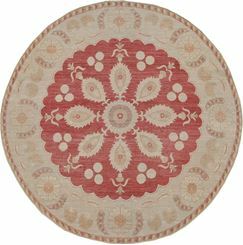 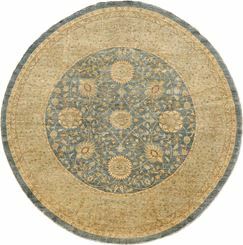 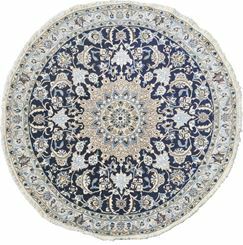 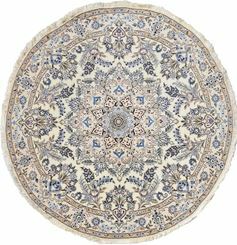 Our collection of round rugs are handwoven in Afghanistan, Egypt, India, Pakistan, and Turkey. 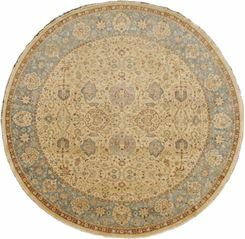 We source the finest wools and silks available to recreate designer favorites that range from 17th century classical carpets through 19th century decorative rugs. 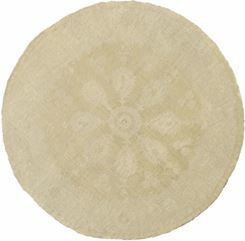 Complete customization is available for specific design, color and size requirements. 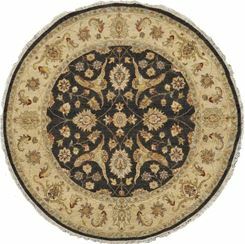 AGRA STYLE 10' 0" x 10' 0"
OTTOMAN STYLE 9' 6" x 9' 6"
OTTOMAN STYLE 9' 1" x 9' 2"
TABRIZ STYLE 8' 4" x 8' 4"
TABRIZ STYLE 8' 1" x 8' 2"
AGRA STYLE 6' 3" x 6' 3"
NAIN 4' 10" x 4' 10"
NAIN 4' 9" x 4' 9"
NAIN 4' 8" x 4' 8"